Custom Orders & Requests? 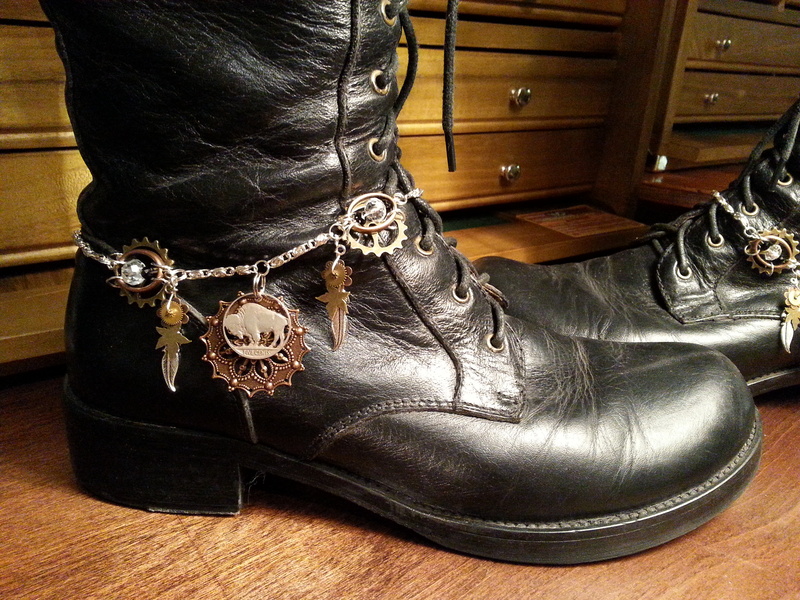 – Chaordicwear – Up-cycled, One-of-a-kind, Handmade Jewelry you can Wear everyday! Making Order out of Chaos! 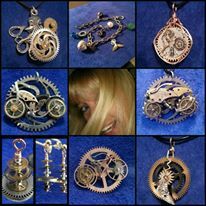 If you would like to order your own custom one of a kind piece. Just send me a note and I will make it. I can list it in my Esty shop or send an invoice direct from paypal. You can pay with any card and it is safe for both of us. If you see a piece you would like me to list on Esty just say the word. If it has already been sold or gifted, I can make a similar one. All my pieces are one of a kind. 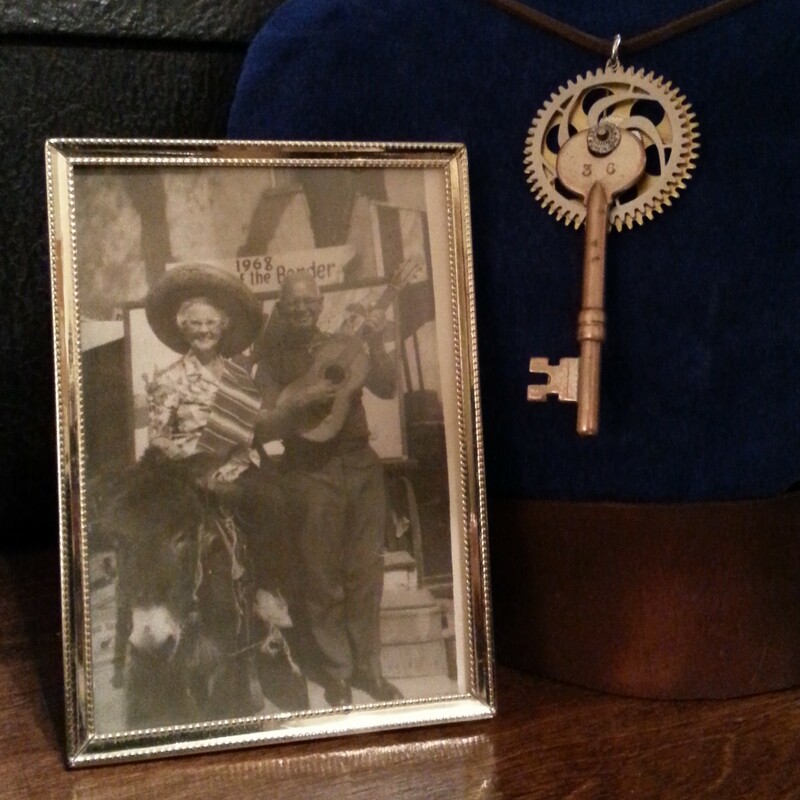 The key in this pic was my Gramps and it is almost 100 years old. If you would like that old piece of grandmas or gramps, that is just sitting in your jewelry box, made into a new piece. I would love to remake it just for you. Please email, comment, post tweet tag, however you would like to contact me.